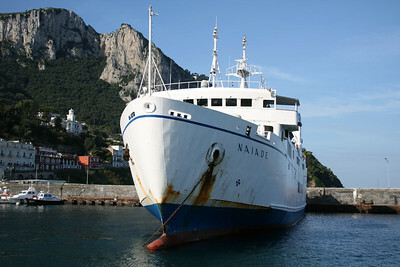 2011 - F/B NAIADE departing from Capri. 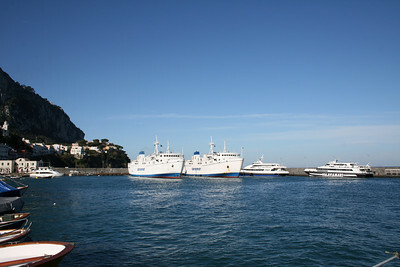 2010 - F/B NAIADE arriving to Capri. 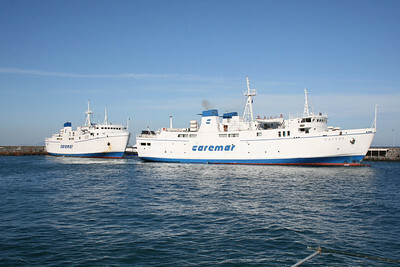 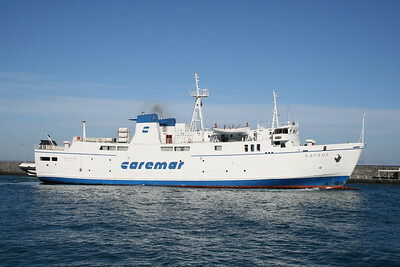 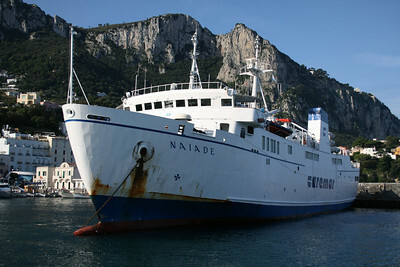 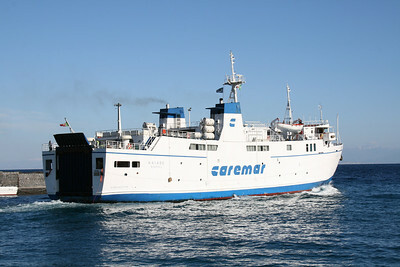 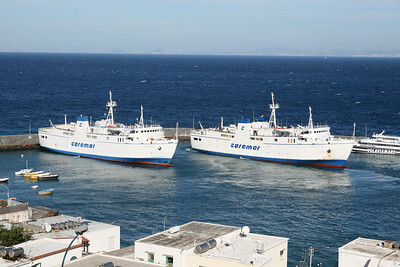 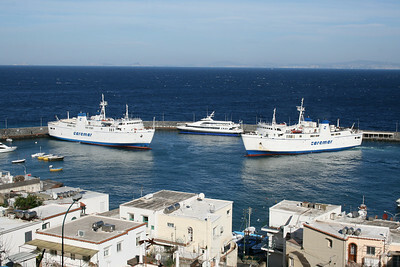 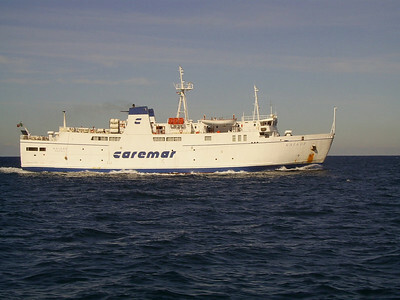 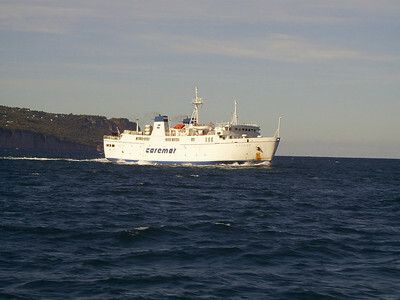 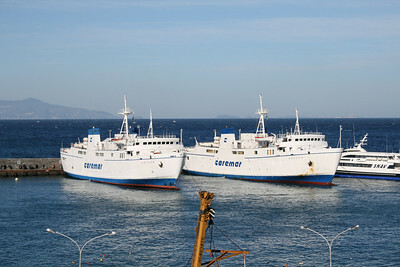 2009 - F/B NAIADE in Capri. 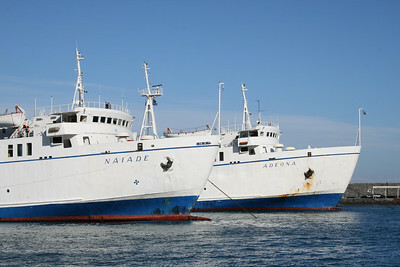 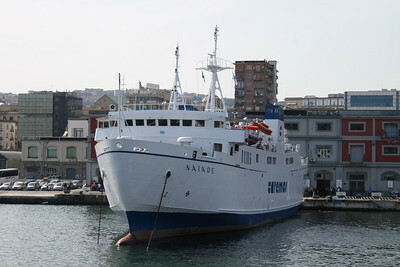 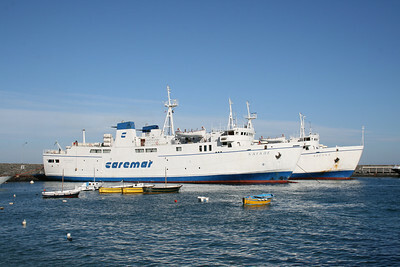 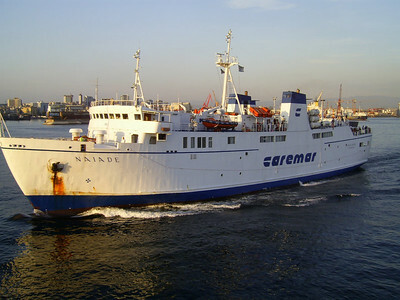 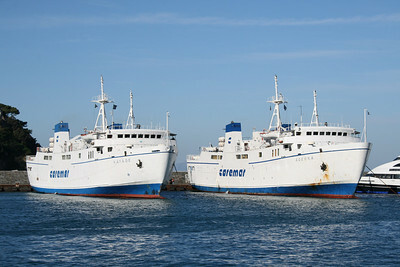 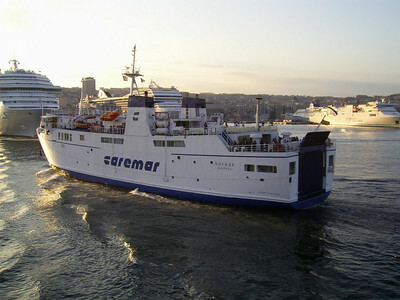 2008 - F/B NAIADE in Napoli. 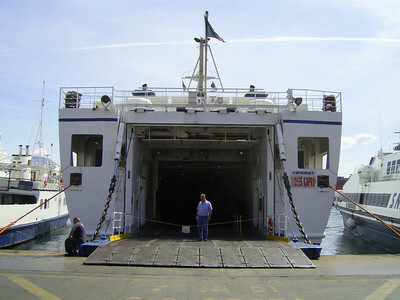 2007 - F/B NAIADE in Napoli. 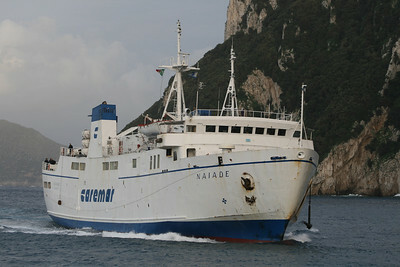 2007 - F/B NAIADE sailing from Capri..
2007 - F/B NAIADE at sea. 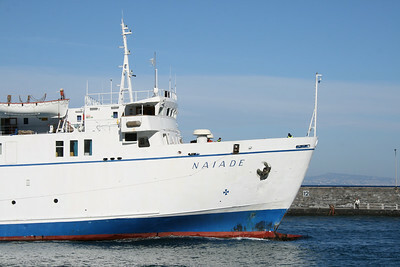 2007 - F/B NAIADE arriving in Napoli.